This is a story about heroes. Culinary heroes, both the unsung as well as world-famous ones. The heroes in this blogpost have a few things in common. 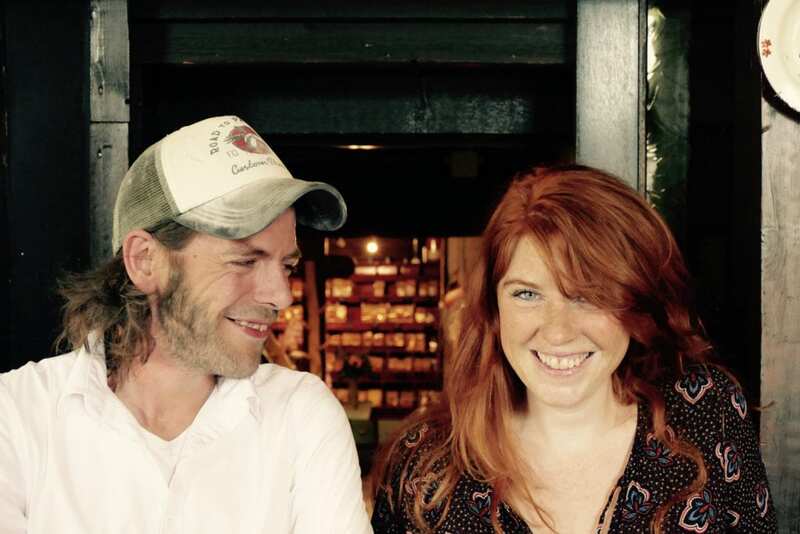 They share a passion for honest food and all live in or around the city of Zwolle. Coincidence? What’s going on in that Dutch city? And who are these culinary heroes? I will explain soon, but first something about the city itself. Zwolle is a hanseatic city in the Northeastern part of the Netherlands. 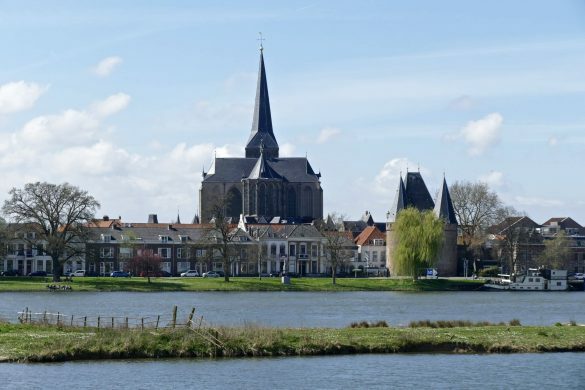 First mentions about Zwolle were found in a document from the year 1040. It’s one of those Dutch cities with historic buildings all over the place (like my hometown Deventer); it’s one big open air museum! 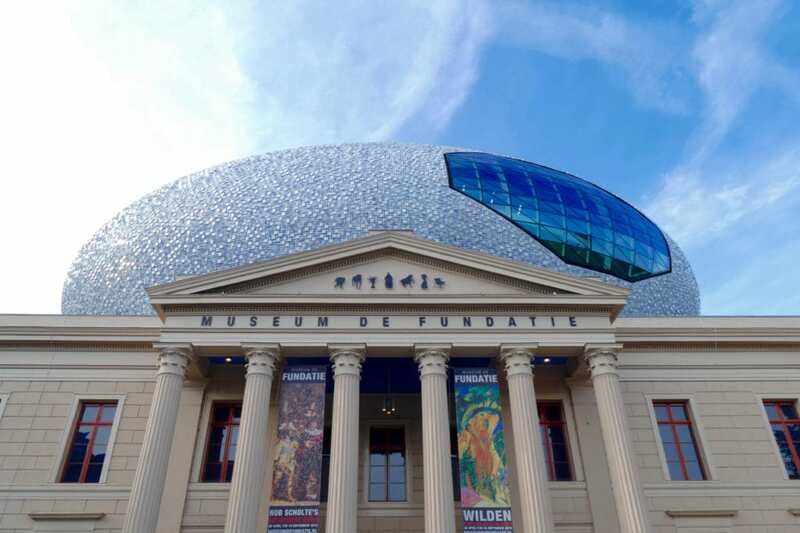 One of the city’s biggest eye-catchers nowadays is De Fundatie: an art museum with a huge shiny egg on top of it! The original neoclassical building was built in 1838 and the spectacular expansion on top was added in 2012. Residents came up with multiple nicknames for this expansion: the eye, the egg, the spaceship, the rugby ball or the UFO. Let’s go for the eye. The eye is covered with 55,000 ceramic tiles, changing color depending on the weather and the amount of sunlight. 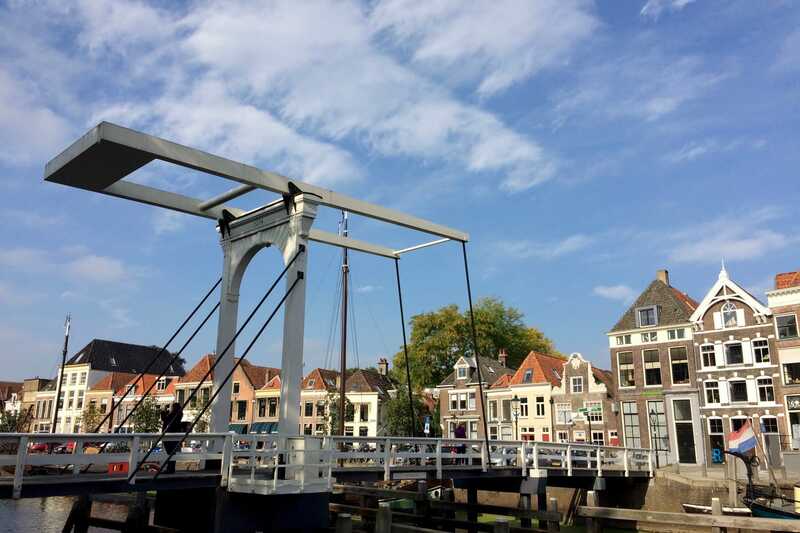 It’s like a ceramic cloud hanging over the historic building… From inside you have a great view of the city of Zwolle. 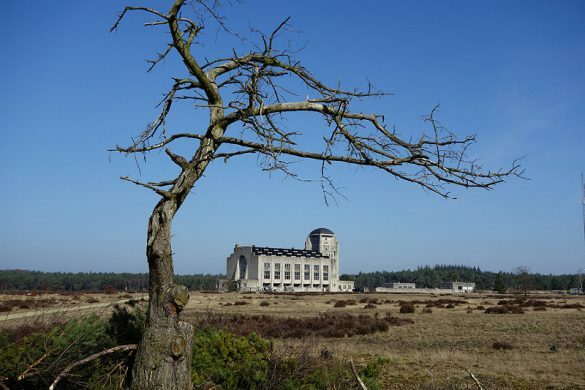 The museum offers a variety of temporary art exhibitions. Another place not to be missed in Zwolle is a bookstore. But not just any bookstore. Waanders in de Broeren is a church. 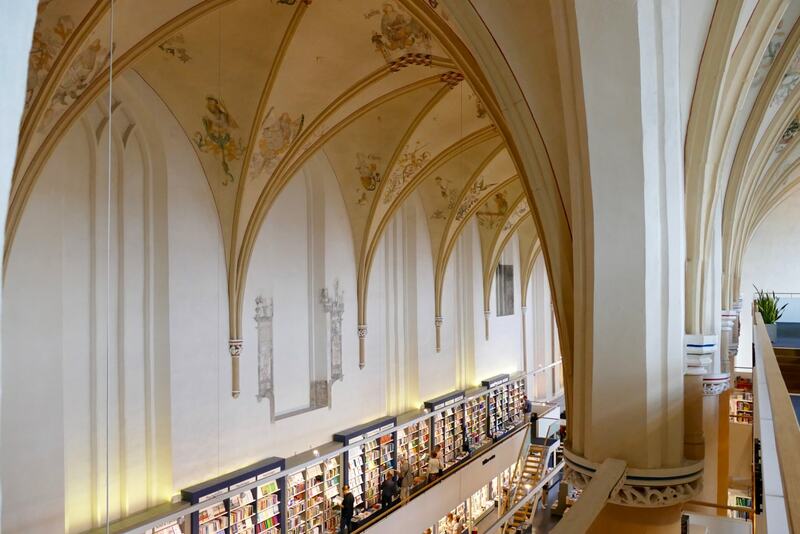 No prayers and confessions anymore, but thousands of books and great coffee. 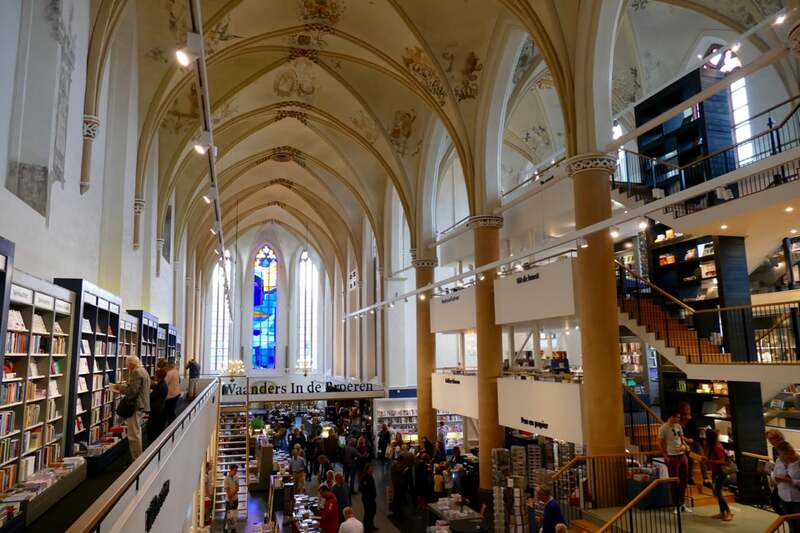 Next to an awesome museum, an inspiring bookstore, cobblestone streets, and canals, what else does Zwolle offer? Well: food! 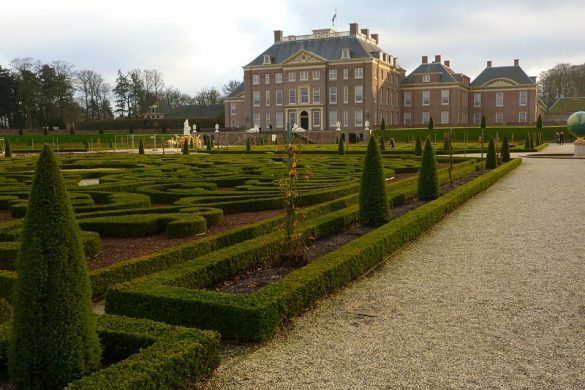 Zwolle is known for being the culinary capital of the Netherlands. 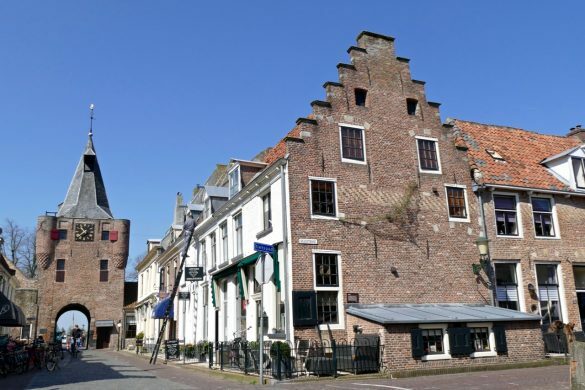 Culinary lovers might recognize Zwolle as being the hometown of De Librije, a Michelin three-star rated restaurant run by Thérèse and Jonnie Boer. De Librije received their 3rd Michelin star in 2004, being the second restaurant in the Netherlands to receive this honor. 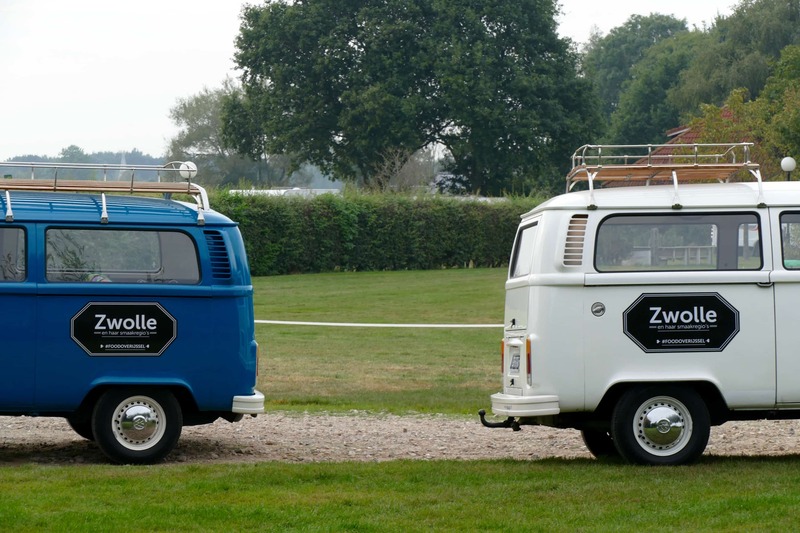 We were invited by Tourism Zwolle to enjoy a weekend full of culinary highlights. 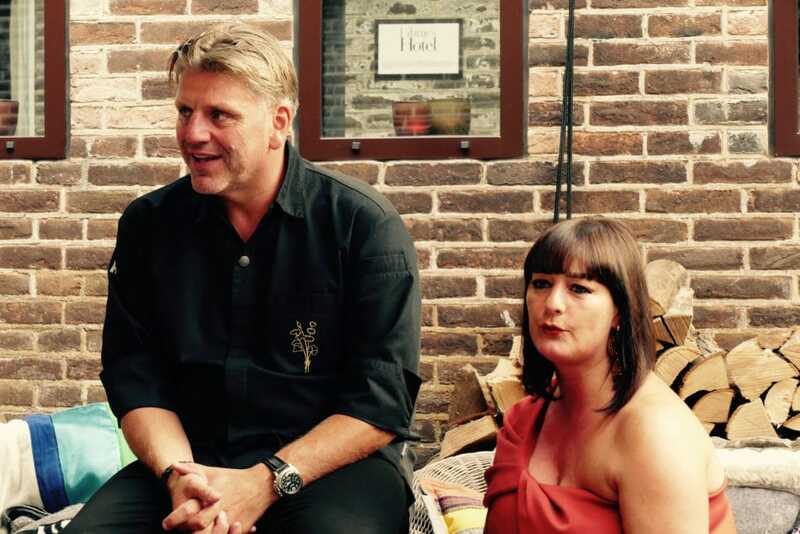 Of course we had a Meet & Greet with Thérèse and Jonnie Boer during their Chef’s Revolution festival. They are the most famous culinary heroes, no doubt about it. 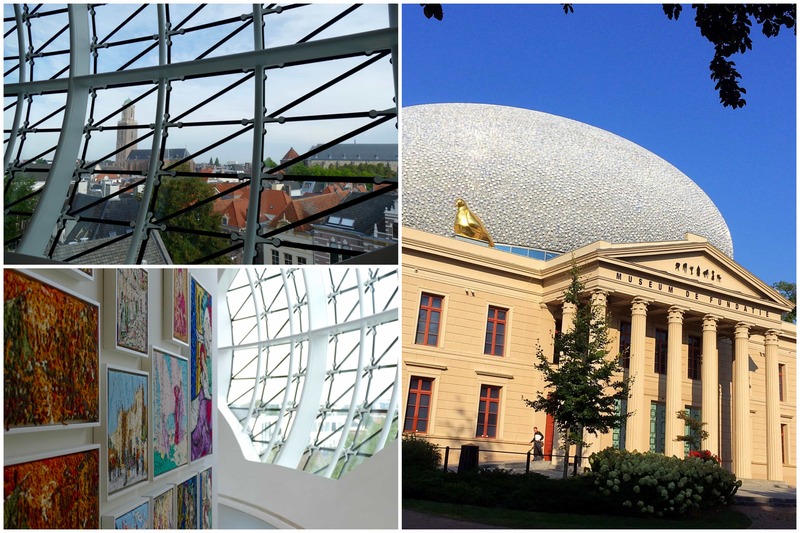 But the Zwolle area has more to offer. Let me introduce you to some of the unsung culinary heroes of Zwolle. 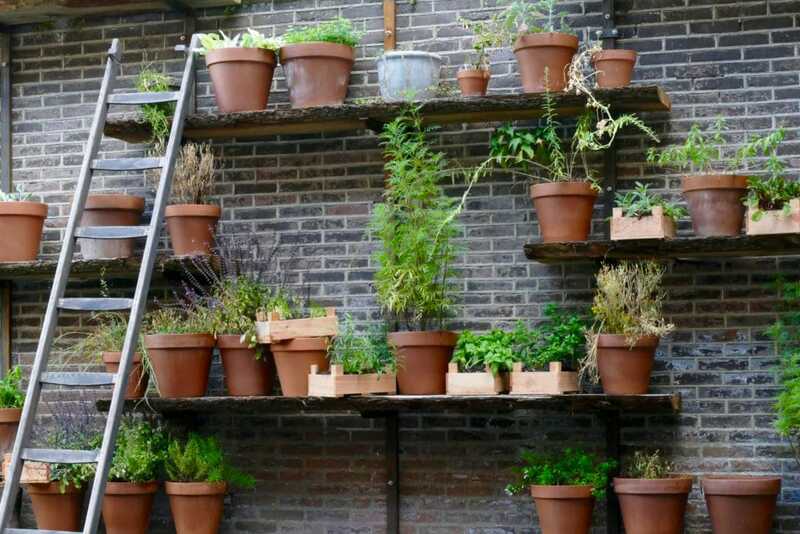 These are artisanal food architects, believing in the power of locally produced, organic food ingredients. Everything is grown and harvested at nearby farms and fields. The funny (or actually: great) thing about them is the fact that most of these companies deliver to De Librije, a firm believer of sourcing ingredients locally. You can just walk around town searching for the shops mentioned below, but you can also do it differently. 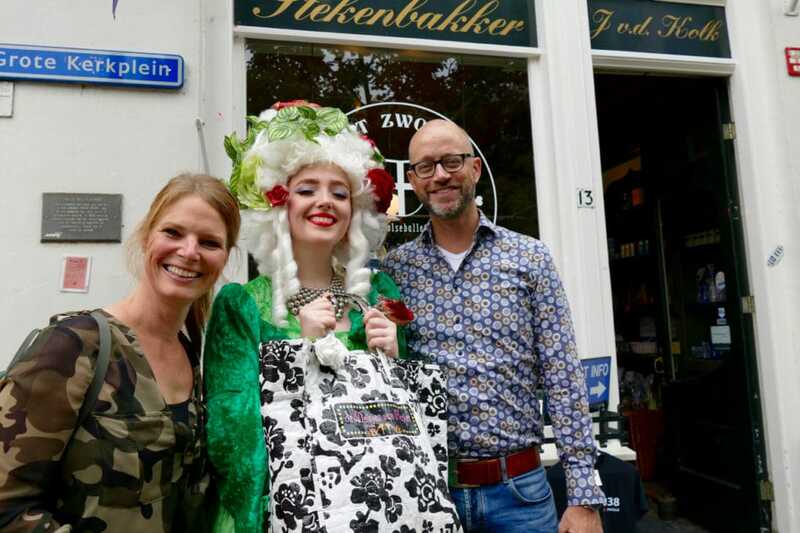 The extravagant Meisjes van Plezier (Ladies of Pleasure) offer the SmaakRoute (Taste Route) where you will be guided to visit all the artisan food shops that Zwolle has to offer. These shops experienced difficult times in the past (crisis) years and struggled to survive. Now they are all back on track. De Meisjes van Plezier put some well-deserved spotlights on these shops and the people that run them. 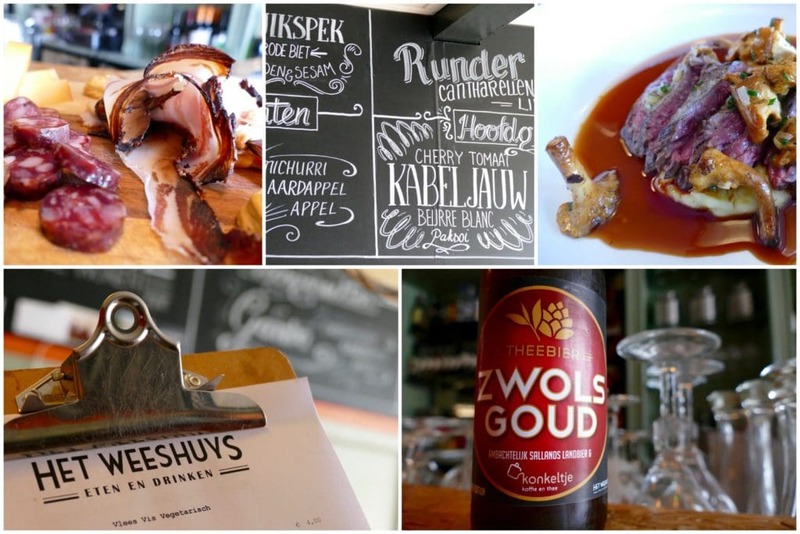 The culinary heroes of Zwolle. 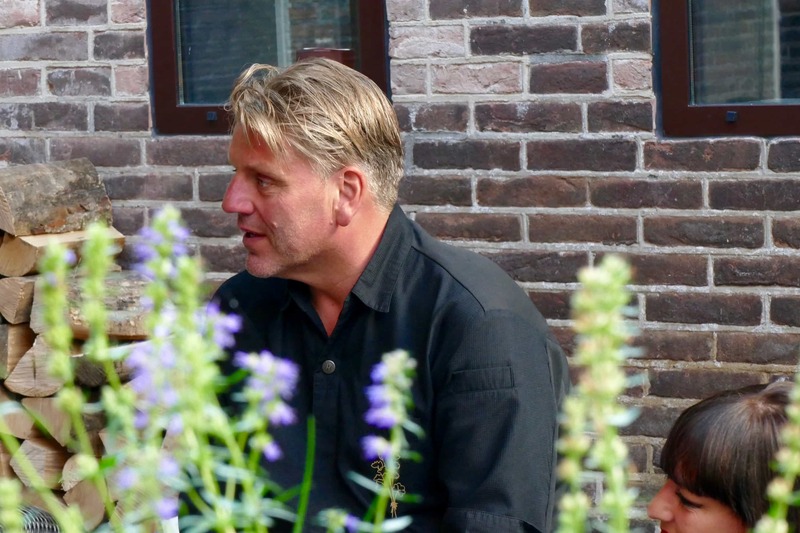 So here it goes with my introduction to some of Zwolle’s culinary heroes! 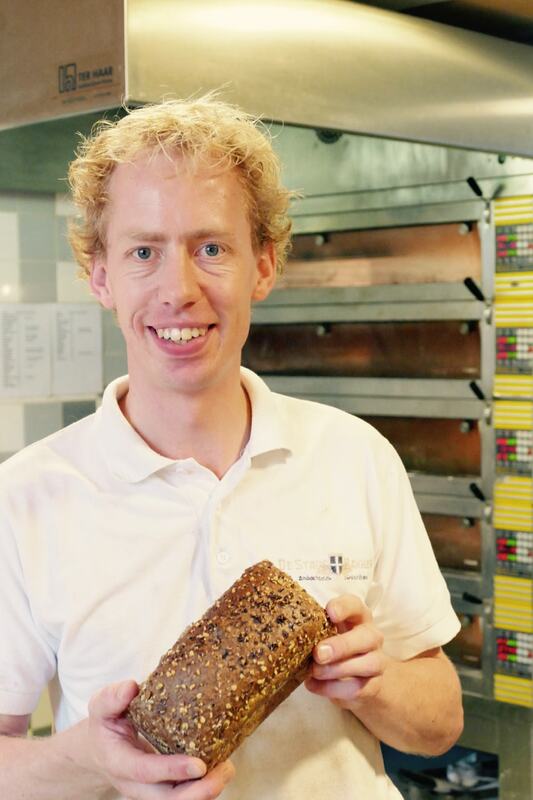 Meet the one and only City Baker. Passionate about bread and convinced that more and more people will value the honest craftsmanship of an authentic bakery. 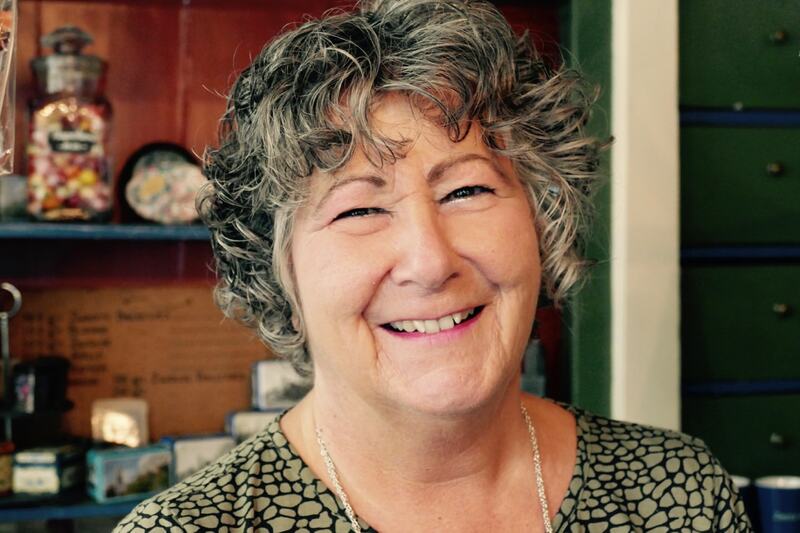 The baker is enthusiastic and talks fervently about (local) ingredients and the art of being a baker. 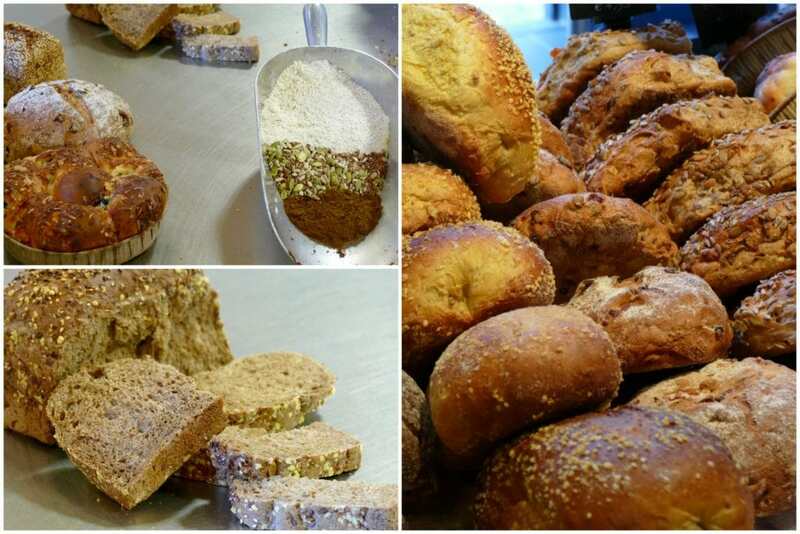 Of course we try lots of different breads, one even tastier than the other. The autumn bread with cranberries is our favorite! We are surprised by the number of young people working in the bakery. It demonstrates how he passes on his enthusiasm to the younger generation. Chapeau! 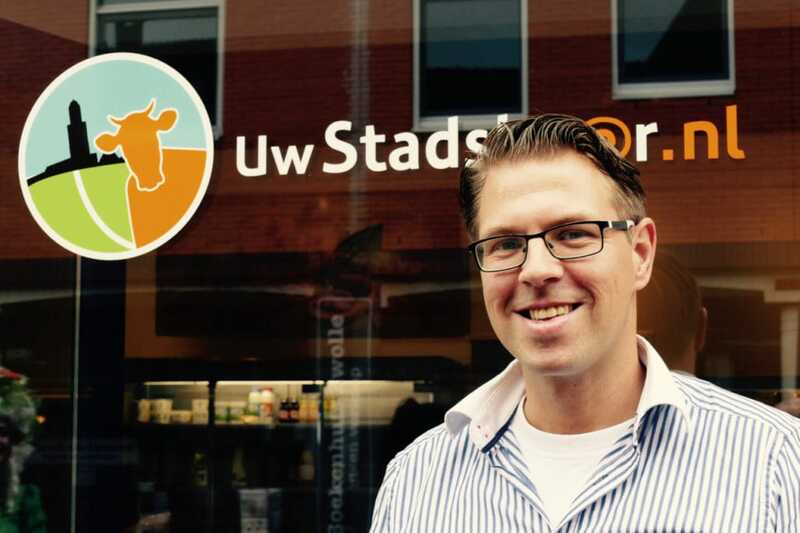 Meet Remco Sluiter, City Farmer. Remco and his wife live in one of Zwolle’s suburbs where last year they have changed their life around completely. 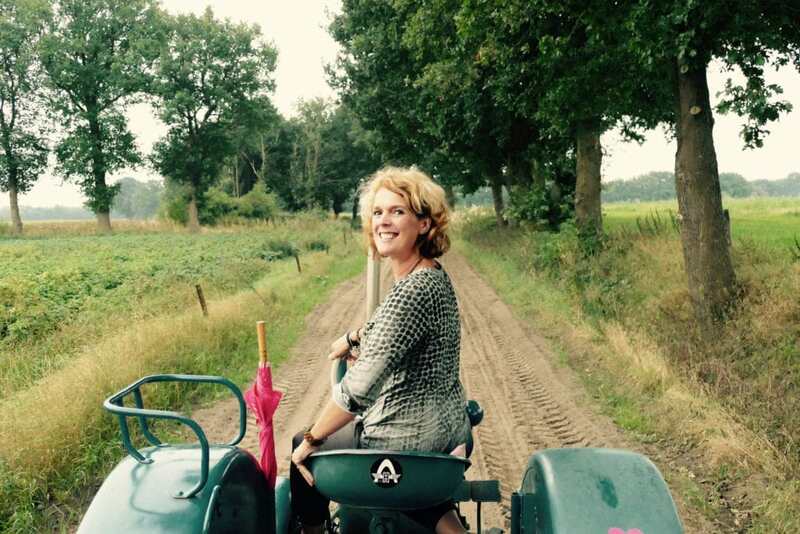 Remco became a farmer and a promotor of a sustainable yet modern lifestyle. Remco’s goal is to unite the city and its surrounding countryside, to teach and inform people about living more consciously. He and his wife now own 28 cows who graze just outside of the city. His shop (and lunchroom) opened only recently, selling all kinds of local, organic food. He is proud and he has all the rights to be so. Good luck with your business Remco! Maybe less culinary, but still very traditional and a real treat. It’s real-life Candy Crush when you enter this extremely small shop in the center of Zwolle. Zwolse Balletjes are handcrafted candy made with a recipe that dates back to 1845! Of course the recipe is still a big, big secret, strengthened by the fact that the candy is produced in the basement of this building. 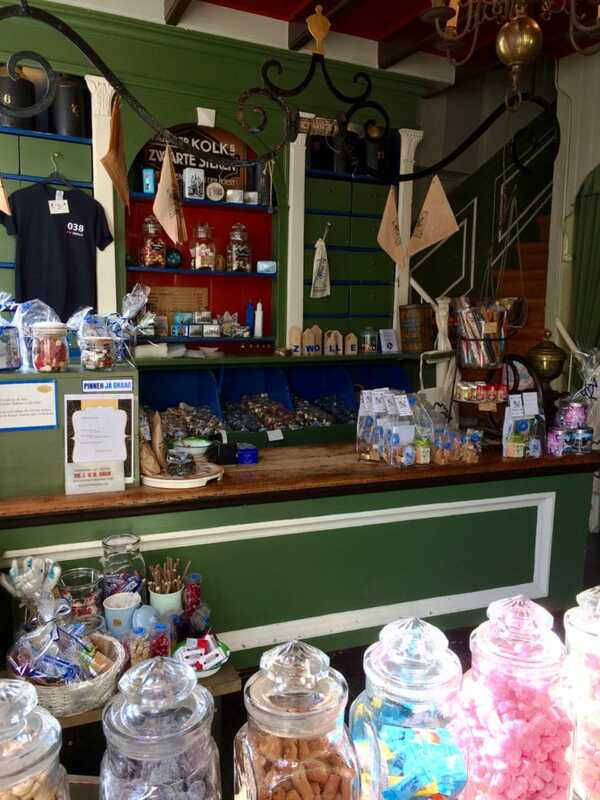 No spectators allowed… The store still looks the same as it did back in 1845 and the ladies working there are happy to show you around (store only of course). Enjoy! A very pleasant surprise: restaurant Het Weeshuys. 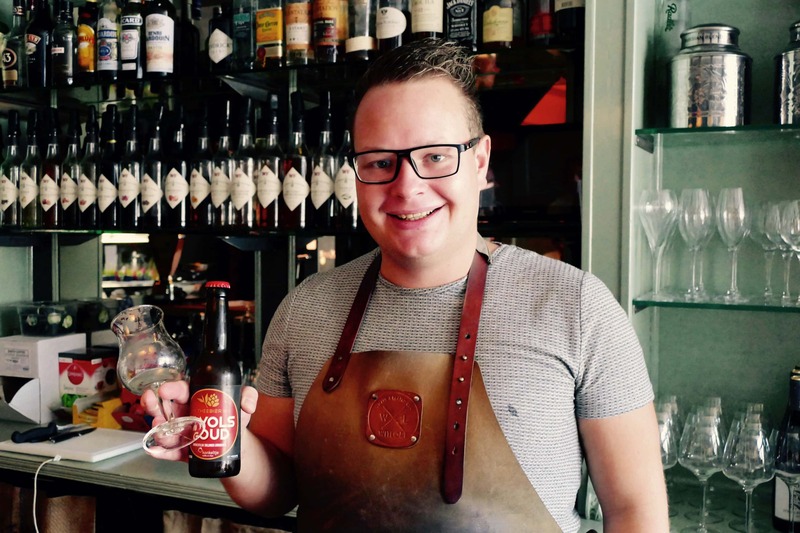 We enjoyed an amazing lunch where the enthusiastic owners, together with the knowledgeable sommelier (who is actually holding a bottle of beer on this picture, I know) explained the idea behind Het Weeshuys. The restaurant serves as a culinary, easy-going gathering point in a popular neighborhood. A neighborhood where residents were not used to culinary experiences, so the owners have adapted the concept to that. The food and drinks are exceptional while the atmosphere is relaxed and care-free. You can eat while sitting at the bar, have a laugh, ask for explanation and just have fun while enjoying great food. I’ll be back! 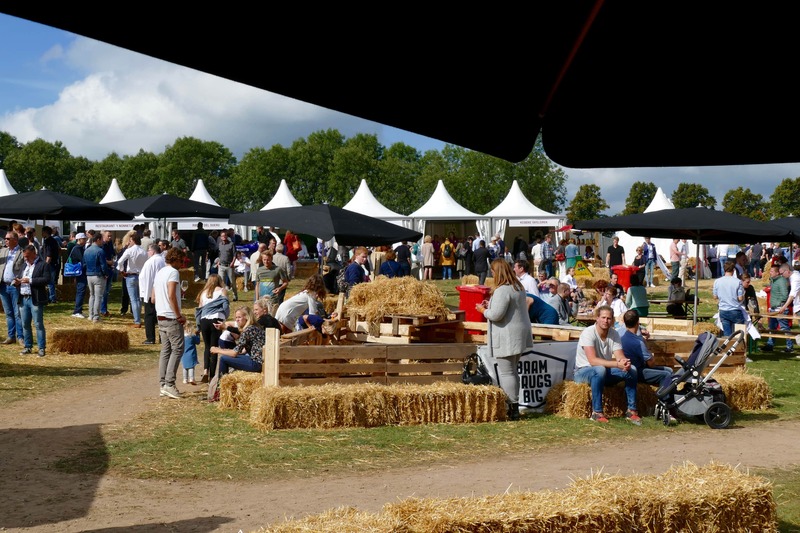 Culinary surprises also await you right outside of the city of Zwolle. 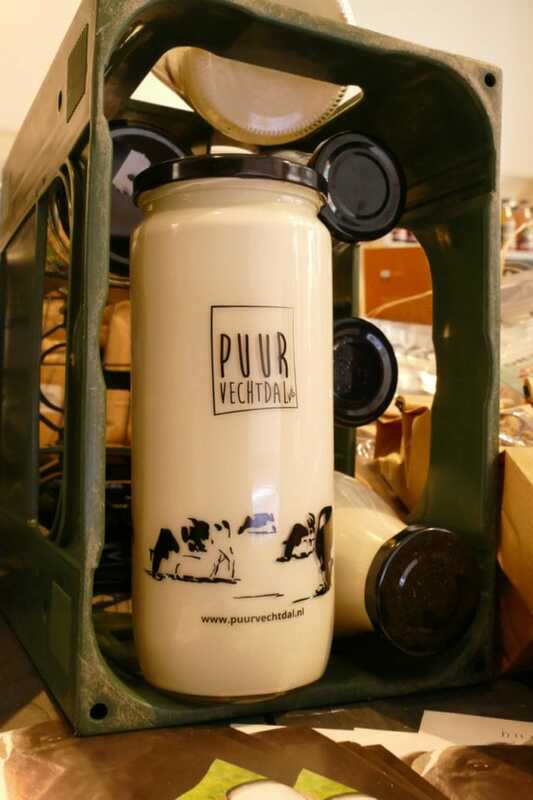 If you are traveling with kids, you have to pay the Vechtdal Hoeve a visit for a real Dutch Cow Safari! Simone Koggel is one of the most enthusiastic people I met in a while. 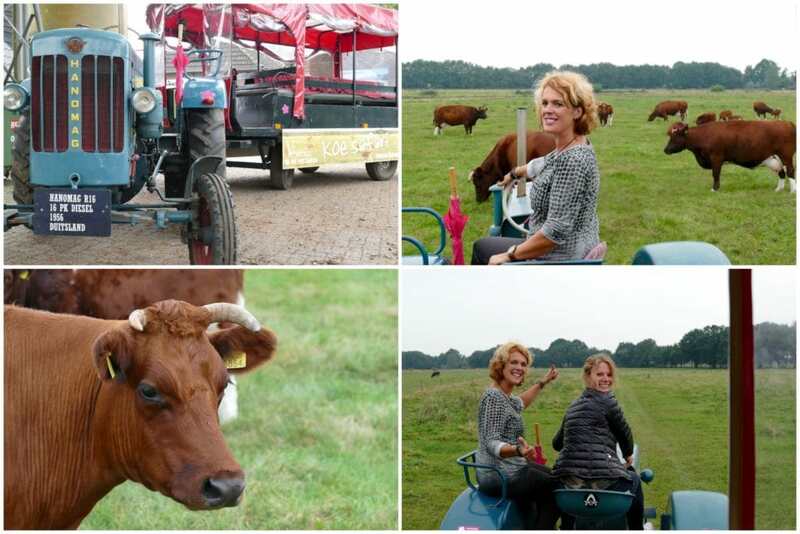 She runs the Vechtdal farm (25 min drive from Zwolle) where her Cow Safari is one of the most popular activities. 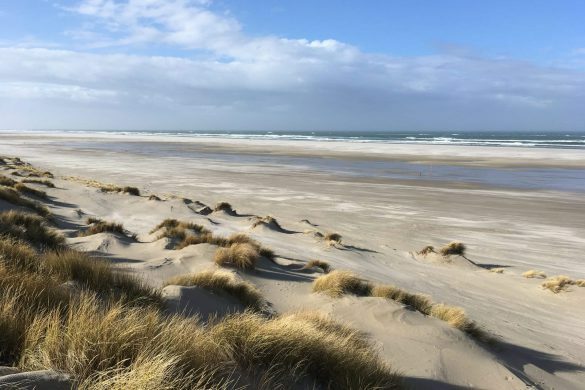 It’s your Dutch version of a real South African safari. Simone hops on her tractor (with pink accessories) while you get to sit comfortably in the covered wagon. Simone (while driving), starts to explain passionately about her cows (which are not normal cows but local Brandrode oxen). These cattle are raised in this area only, with local restaurants serving the delicious meat with pride. 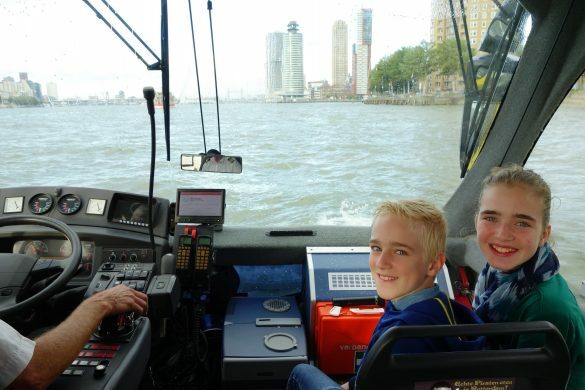 Have fun on this typical Dutch experience and do ask to get behind the steering wheel! Twenty minutes south of Zwolle you will find an original mill and bakery: Bökkers Mölle. The mill was built in 1729 (!) and has been owned by the Bökkers family. 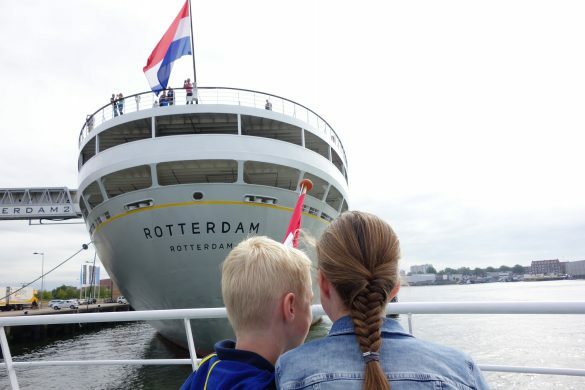 Bastiaan is 6th generation and welcomed us together with his wife Marina. They are such a nice and enthusiastic couple! 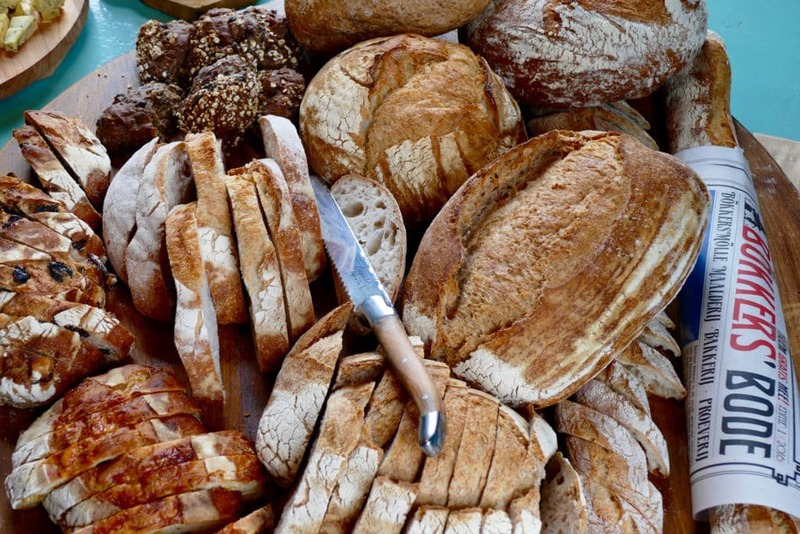 These people are bread-lovers and in that sense true culinary heroes. Every night at 3am Bastiaan gets up to start baking bread. First he checks the weather hanging out the window (they actually live in the mill). Depending on the direction of the wind he knows how to handle the mill that day. They not only run the mill and the bakery, but also a lunchroom and their own shop selling the artisanal bread and ingredients like their award-winning pancake flour. The bread they served us was delicious, just look at the plate! Our final destination for our first day was Heileuver: an artisan cheese maker who runs his own farm with cows that are named (amongst other) Bertha, Dora, and Geertje. They are like family I guess. 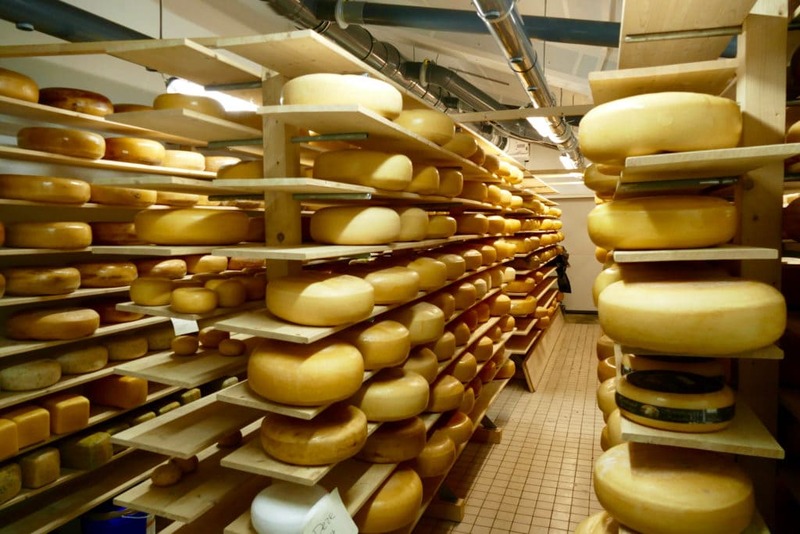 The typical farm cheese they produce is mostly sold in their own shop, but also appears on the menu of many local and regional restaurants. If you are interested in the cheese making process they are happy to show you around. At Heileuver we were in for a big surprise: a real pop-up dinner! 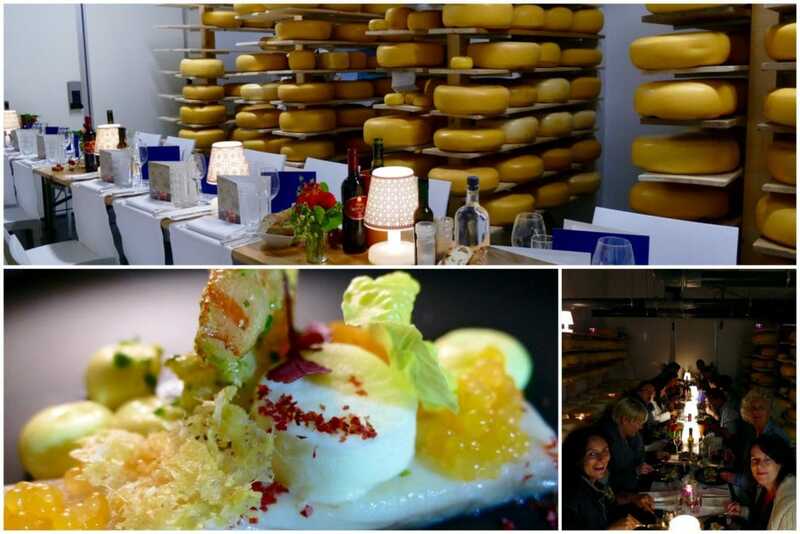 The Heileuver cheese warehouse was transformed into a restaurant. Just look at the pictures, amazing atmosphere! Hotel de Zon’s chef Gerhard Müller surprised us with beautiful dishes (check the video). This is as Dutch as you can get it, right? Look at the chef serving dinner from between the cheeses! 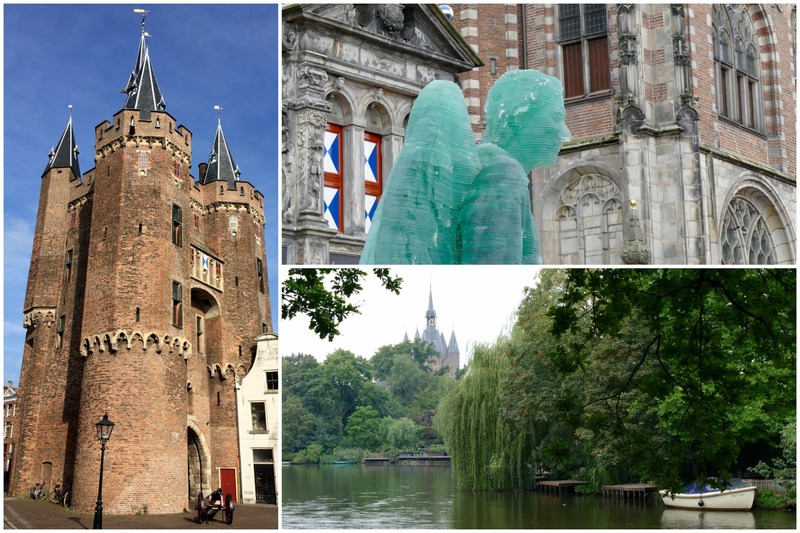 The city of Zwolle itself is beautiful enough for a visit. If you are looking for a different perspective on things, pay some of these culinary heroes a visit (and please do ask questions about their profession as they all love to talk about it!). Should you be traveling with a group (like we did), rent one of these classical Volkswagen vans: 100% smile guarantee! 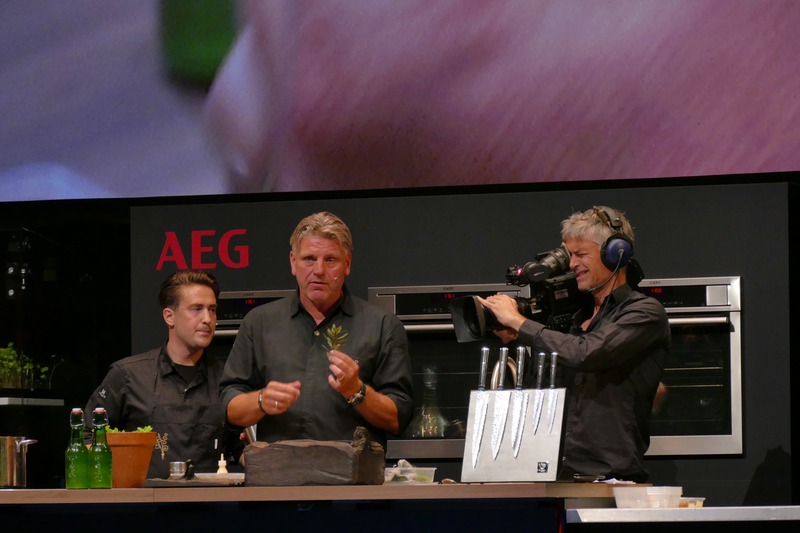 Every two years Zwolle hosts the Dutch Avantgarde Cuisine Festival ‘Chef’s Revolution’. Initiated and organized by Jonnie and Thérèse Boer from 3 star Michelin restaurant De Librije, this festival brings together Michelin chefs from all over the world. On this second day of our visit to Zwolle we all attended various cooking demonstrations. The program was awesome with international chef appearances from Magnus Ek, Eneko Atxa, and Rasmus Kofoed to name just a few. Next to the cooking demonstrations people enjoyed the BOERenmarkt XL where a rich variety of (local) products and ingredients were offered by farmers and food producers. BOERenmarkt translates as ‘farmer market’ while at the same time it makes perfectly clear who organizes the event: Jonnie and Thérèse BOER! 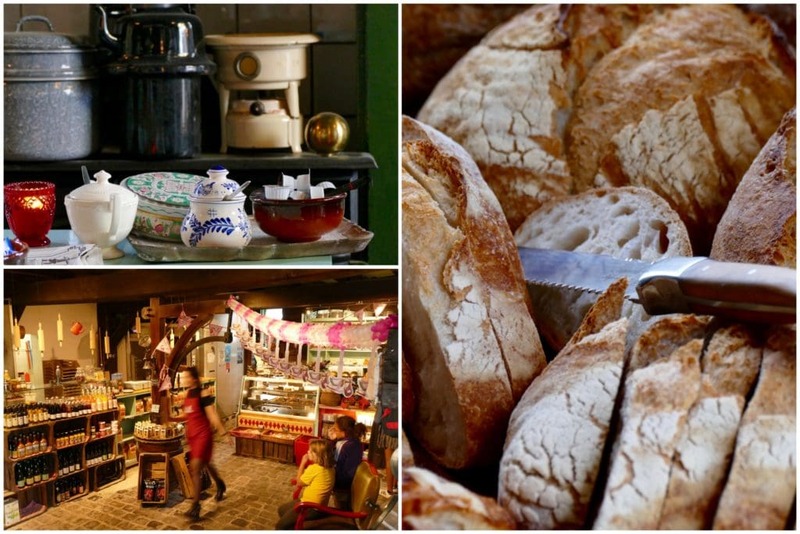 The market with all its food stalls is a great treat for your taste buds! I believe in honest and authentic food and long-term partnerships with the producer. Jonnie wants to know where his ingredients come from and most of the time he even likes to be personally involved. Jonnie made headlines when he started serving tulip bulbs. During the severe winters of World War II the Dutch had nothing to eat but tulip bulbs. Putting this on the menu definitely raised some eyebrows. According to Jonnie that’s what real food innovation is all about: stirring up the establishment. Prepare for his latest discovery: water lily! Perfect ending of a weekend full of culinary highlights. We were invited by Zwolle and Vechtdal Marketing to visit the city and the Chef’s Revolution festival. Thanks a lot for providing the opportunity to look at a city in a totally different way. Of course all opinions are our own.